Bio: Mitchell graduated with a B.S. in Biology from Truman State University in Kirksville, Mo in May 2009. He worked as a lab manager for Dr. José Herrera and helped in the study of endophytes in the grass Blue Grama, Bouteloua gracilis. He joined the Hibbett lab in August 2009. He is currently working on the relationship dynamics of Boletinellus merulioides, Fraxinus Americana, and Prociphilus fraxinifolii and systematics in the Boletineae. His work mostly focuses on systematics in the Boletineae. Mitchell is also a research assistant for an NSF grant investigating the biodiversity of the Boletineae in Queensland, Australia. 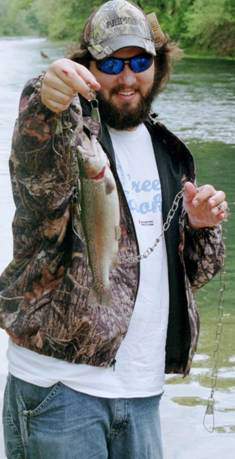 His general interests include, evolution in the Boletineae, Bioinformatics, and perl programming for biologist. Halling, R.E., Nuhn, M. Fechner, N.A., Osmundson, T.W., Soytong, K., Hibbett, D.S., Binder, M., 2012. 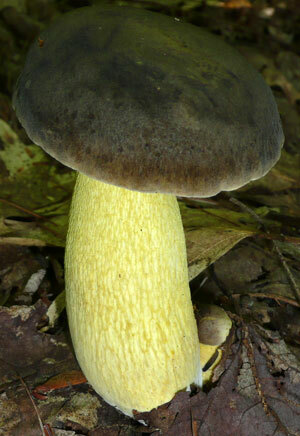 Sutorius: a new genus for Boletus eximius. 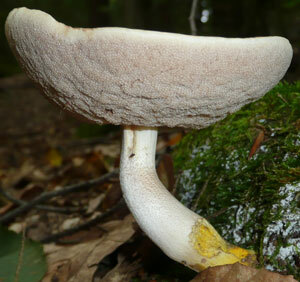 Mycologia. In Press.